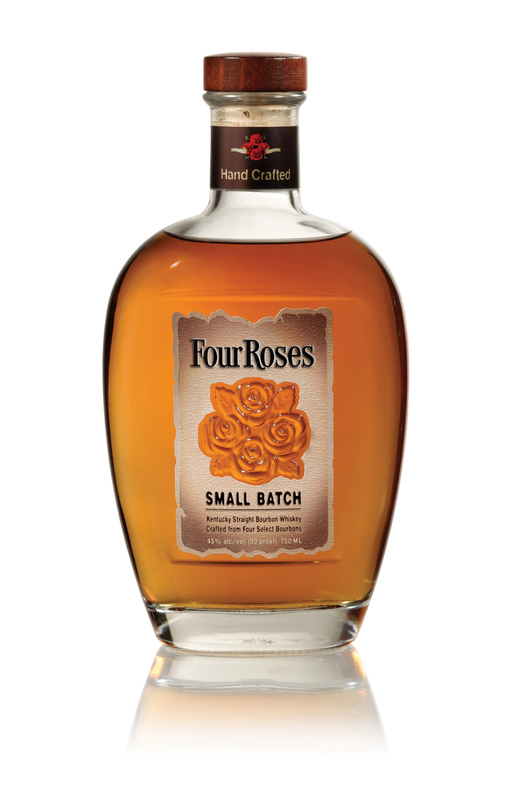 Notes: The Small Batch is a blend of 4 Bourbon as Four Roses is the only bourbon distillery that produce 10 distinct bourbon recipes. Recipes included in the Small Batch are OBSK, OBSO, OESK, and OESO. Nose: Crisp sugar and citrus, vanilla. Taste: Somewhat dessert-like in nature. Think of buttery vanilla cake meets luscious, refined whiskey. Incredibly approachable. Rye is well-balanced with creamy flavors of sweet oak and caramel. Like many Four Roses Bourbons, it deliciously drinks as though you are having a much lower proof than 90. Quite versatile in flavor, mixes well in cocktails according to Jim Rutledge in the video episode below. Finish: Delicate and light with soft and smooth touch. Pleasantly long.